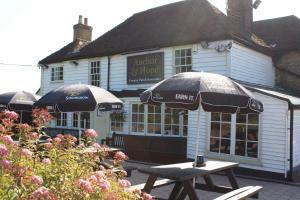 Offering a restaurant, free WiFi and free parking, the Anchor and Hope is situated in the quiet village of Ash. 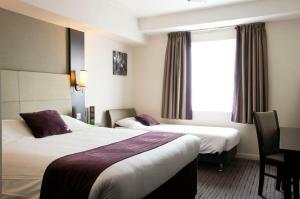 Located 19 minutes' drive from Nationa..
Ruxley Rooms offers cosy furnished rooms with free WiFi and free parking. Central London is 14 miles away and 40 minutes by train, while Sidcup town c.. Located in Dartford, this holiday home features a seasonal outdoor pool. 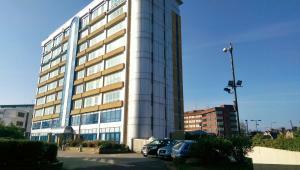 The property is 3.4 km from Bluewater and free private parking is provided. .. 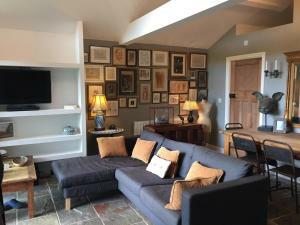 Featuring free WiFi and a terrace, The Old Stable Yard offers accommodation in Dartford, 3.3 km from Bluewater. 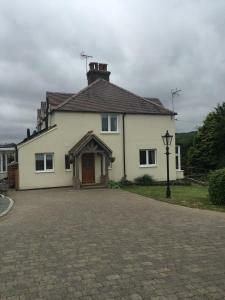 Free private parking is available on s..
Orange Hill Cottage offers accommodation in Longfield. Free private parking is available on site. 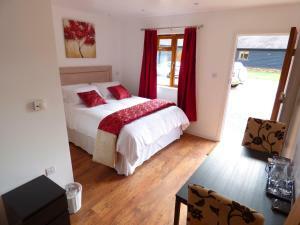 All rooms are fitted with a flat-screen TV with sat.. 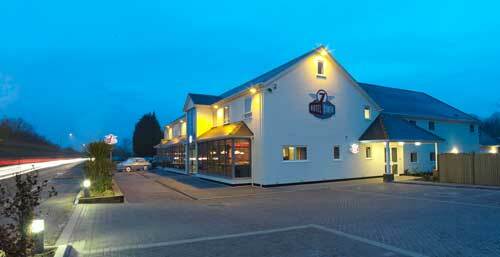 Located in the town of Dartford, Kent, The Fulwich Hotel offers free WiFi access and a bar. Dartford Train Station is a 4-minute drive from the proper..
Premier Inn London Sidcup offers accommodation in Sidcup, and is less than 30 minutes on the train from central London. 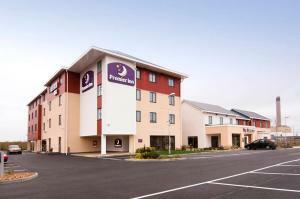 The property offers guests fre..
Premier Inn Dartford is situated 10 minutes' drive from Dartford town centre and just 1.8 miles from Dartford Crossing, providing easy access between .. 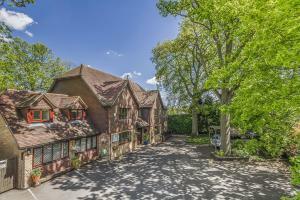 Located in the peaceful Kent countryside but with easy access to Central London, Hopewell is a self-catering apartment. Free parking is possible on si.. 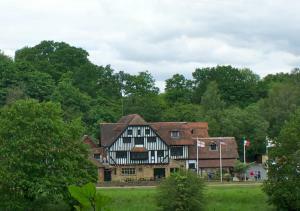 Featuring free WiFi, The Kent Manor offers accommodation in Eirth. Free private parking is available on site. 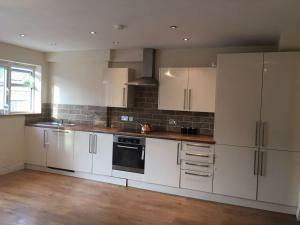 London is 21 km from The Kent Manor, wh..
Bromley Serviced Apartments is a self-catering accommodation located in Bromley, a 1 minute walk to Bromley North railway station, which has links to .. Located a 5-minute drive from Ebbsfleet International, Granby Hotel offers accommodation an accessible distance from the Eurostar terminal. Free WiFi ..